Kids play parents shop! Mark your calendars for our indoor Vendor’s Market. Supporting locals. On JULY 21st- 10:00-1:00pm, K Peas Place is hosting a indoor Vendor’s market. If you have not been to our location before we are conveniently located off RaceTrack Rd. in Westchase. Directly next to Dunkin Donuts. 13966 Lynmar Blvd. Tampa, 33626. This Vendor’s Market is a wonderful treat for families because while you shop your kids can play at our indoor playground. We cater to ages 0-5 yrs. older siblings welcome as role models. Free admission. Exclusive return open play packages and giveaways will be available during the event! Socks required. $2 purchase, if you forget. Your kids Play for Free. While you’re shopping your kids will enjoy a safe and fun and environment complimentary. We will also offer specials for parties booked during our event and will be available to answer your questions on signing up our classes and open play options. This is a wonderful opportunity to experience K Peas Place and connect with your community. Welcome! Includes jewelry, nutrition and wellness products/ services, adult and kids clothing, children’s literature, toys, and art. This will be a relaxing and low key experience for both you and your children. 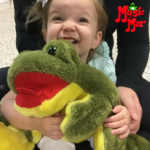 You can shop while your kids play along side you or you may like to play with your children and connect with other families. 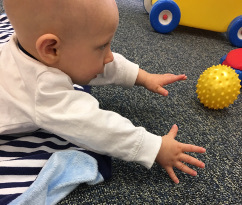 K Peas Place is open all week for open play, structured class and special events. 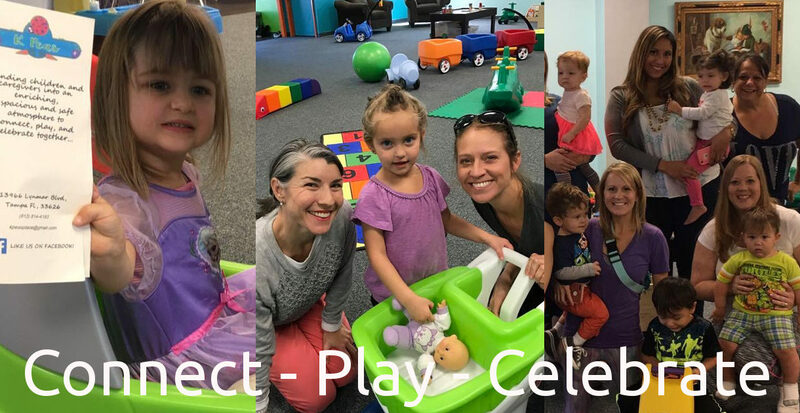 We strive to connect, play and celebrate each sweet pea we meet! Welcome to your new neighborhood indoor play ground. 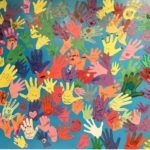 While you visit please, take time to create a hand print for our growing art canvas expressing all the love and fun happening at K Peas Place. The children love to look at the art piece and find their hand each time they visit! Designed for ages 0-5 yrs.